They called it 1991 VG when the object made its first pass through our solar system. 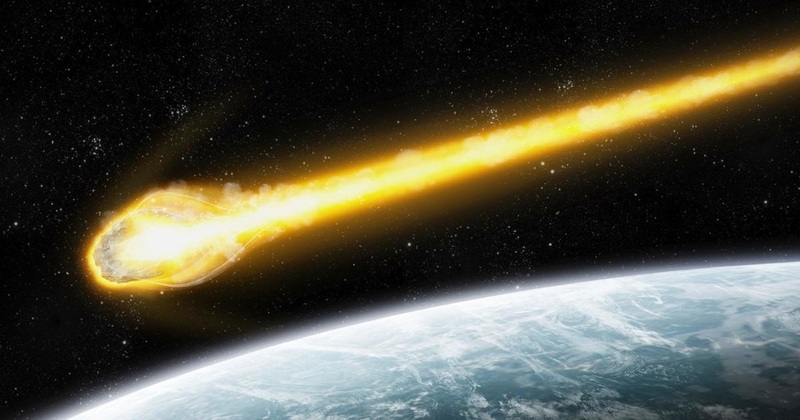 Astronomers first considered it a large asteroid, about 32 feet wide, that came within 280,000 miles of Earth before slinging its way back out into the deep void of space once more. But for observations reported by astronomer Duncan Steel in 1995, and a discovery that 1991 VG was making a second pass in 2017, the object might have been all but forgotten by now. But Steel has sparked the imagination of space addicts and conspiracy theorists by making arguments for considering this particular object something more than a flying space rock. Steel suggested that the object was possibly a “returning spacecraft” from a much earlier mission to either the moon or one of the planets. He researched all that was known about possible asteroids that might have been on the same trajectory but found none. That was the other strange thing about 1991 VG. James Scotti, the astronomer that first discovered the object while working at Arizona’s Kitt Peak observatory, found that it not only was showing fluctuations in brightness and speed for its size, but it was following a heliocentric orbit, very much like the one Earth follows. Since Steel’s published essay, the true identity of 1991 VG has been the subject of much debate. Some have proposed that it is, indeed, a piece of man-made space junk. Yet other writers have dared to suggest it might be an extraterrestrial probe moving through our Solar System. Some writers have jokingly referred to the Fermi Paradox which argues that since an extraterrestrial probe has never been detected, such a probe does not exist. All arguments aside, however, astronomers will be able to get a second and perhaps more technically clear look at 1991 VG when it flies past Earth again in the summer of 2017. It will not be passing as close to Earth this time, but it will be visible in the Southern Hemisphere. We suspect a lot of very powerful telescopes will be trained on the mystery object from Australia, South America or South Africa as it passes. Perhaps by then we will have an answer to this mystery. Or the mystery may prove to be even more mysterious, depending upon what is seen.